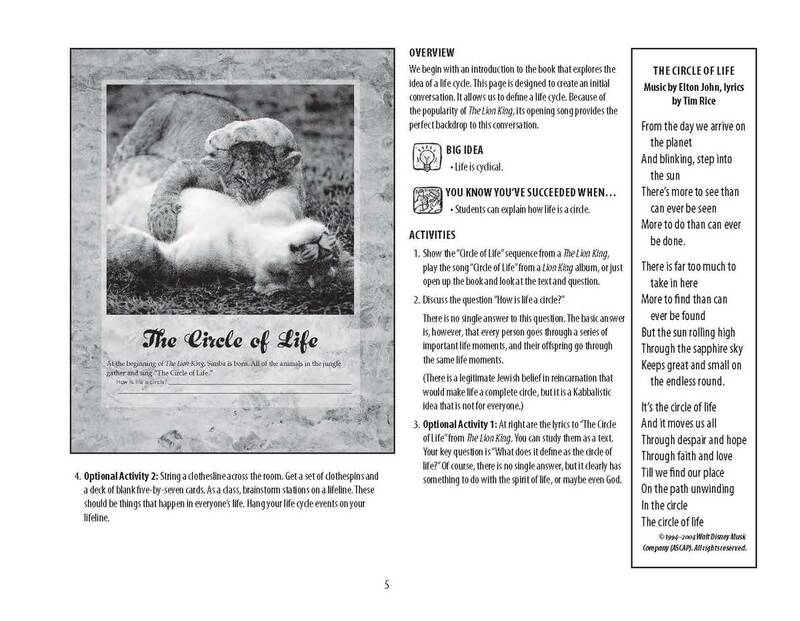 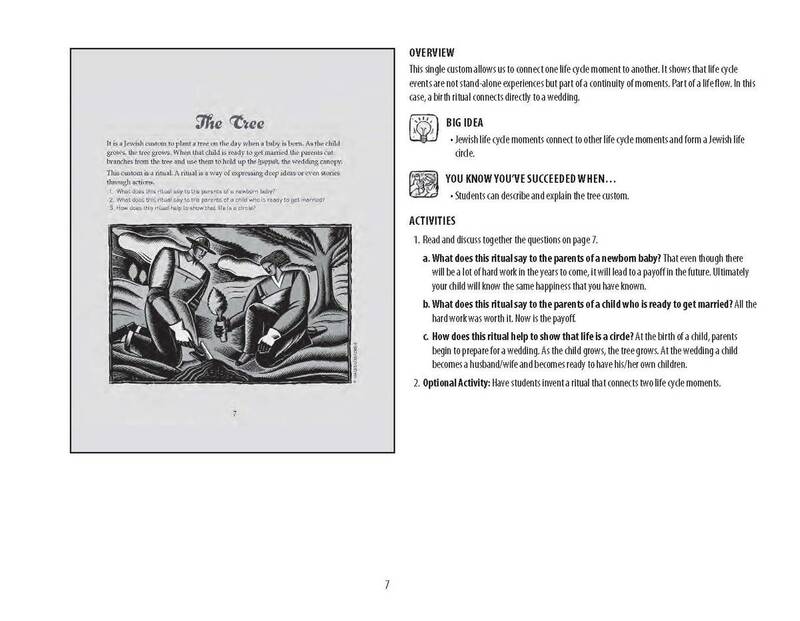 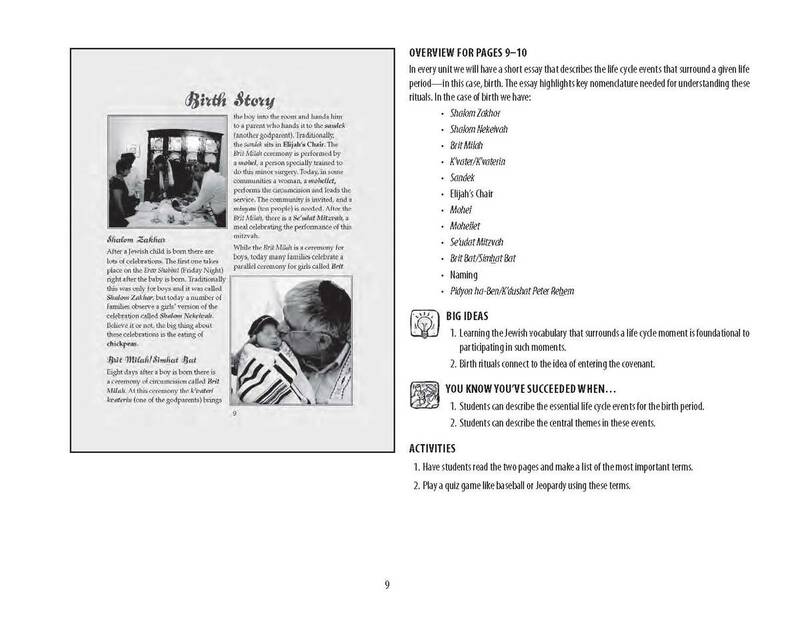 Grades: 4-7 Circle of Jewish LIfe contains both texts and activities. 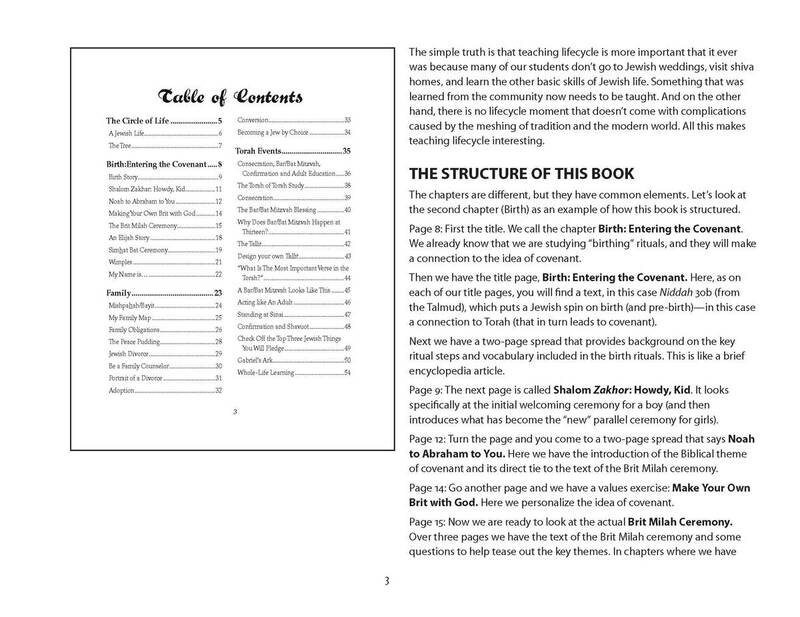 It enters areas where you need to go, ones that you’ve never had a resource for before: conversion, adoption, divorce, the meaning of growing old and more. 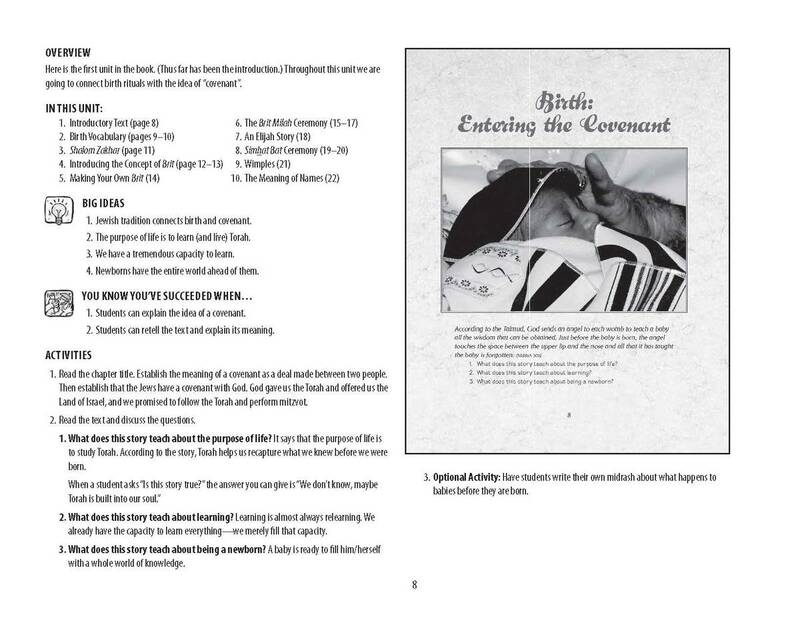 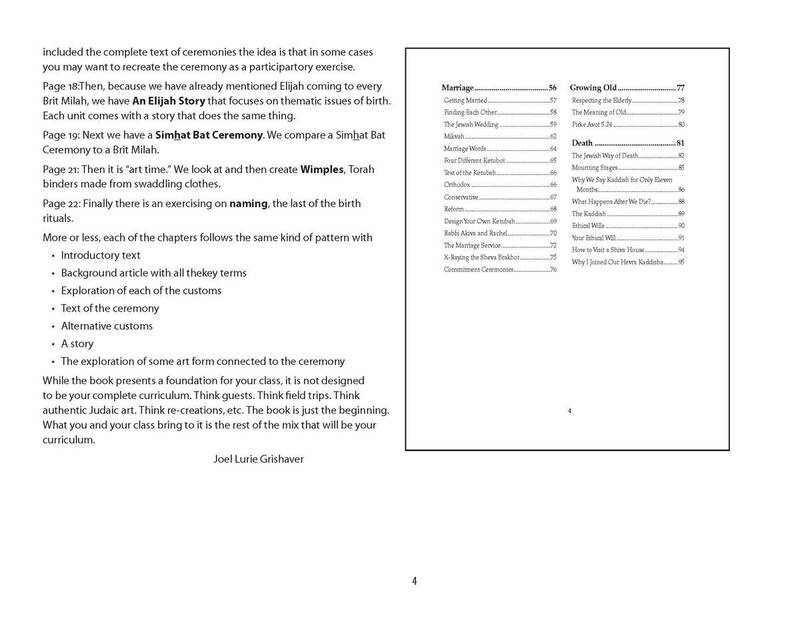 The book is rich in Jewish texts, stories, and opportunities not only learn the vocabulary of the Jewish lifecycle but to enter into its concepts as well. 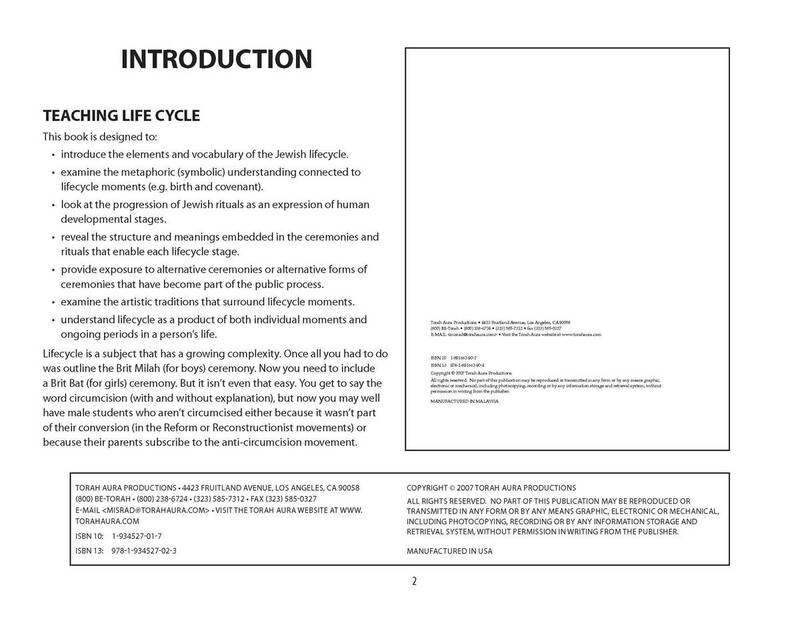 Make meaning out of the Jewish Life cycle! 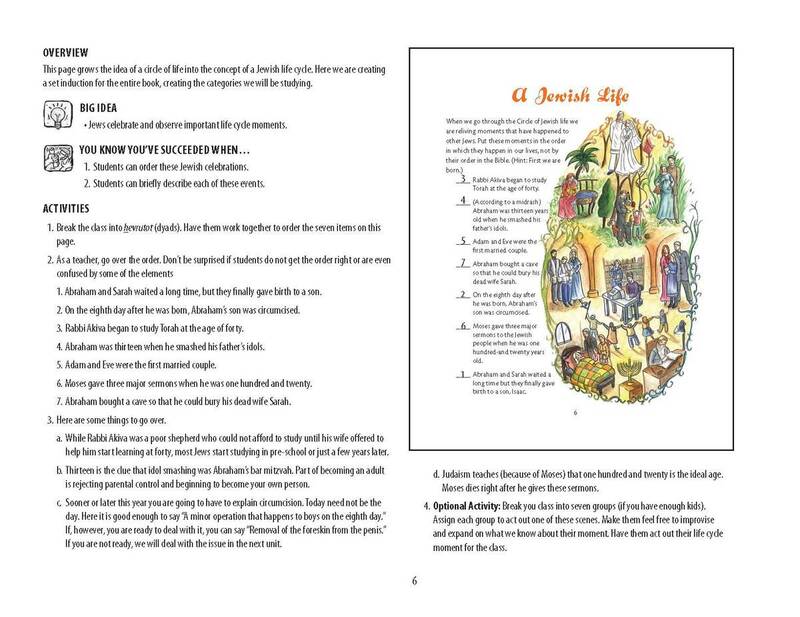 This is the Teacher's Guide for The Circle of Jewish Life.